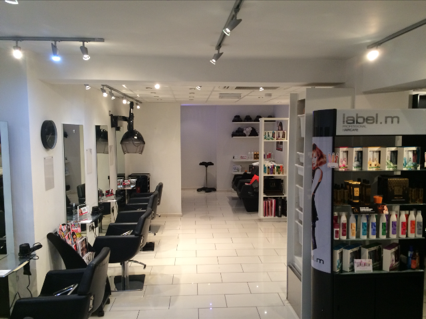 YK Hair and Beauty, Bingham opened its doors in winter 2014, with the aim to provide first class professional hairdressing and beauty therapy services to all their clients. Their passion is dedicating themselves to each client and ensuring that their individual needs and desires are met. Every team member is committed to giving each client a bespoke service and ongoing after care advice for maintaining that perfect look. As the hair and beauty industry is ever changing, the YK Hair & Beauty team are continually trained on the most up to date techniques and styles. So you can be confident that they are at the forefront of this fantastic fashion industry. Niall has battled against many top hairdressers across the UK to become one of only 4 remaining finalist for this coveted award. Niall’s style is so creative, incorporating vivid colours and hair extensions that makes his model stand out from the rest. Why not pamper yourself with one our luxury beauty treatments?